Kate has been around horses all of her life and has wide and varied experience in competing and training around the world. She began riding as a very small child in Crookwell, country NSW, and later took her horse (an off the track thoroughbred) to school with her in Armidale. 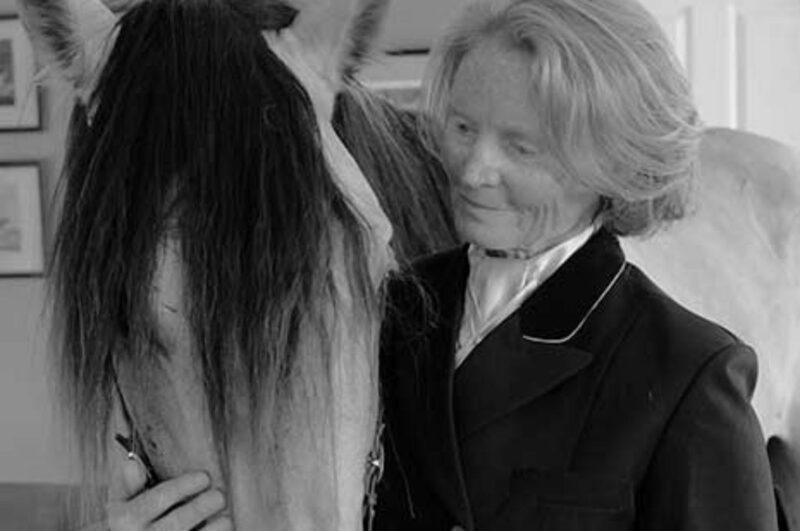 Kate then spent many years riding, training and competing around the world from Hong Kong (dressage), UK (dressage, show jumping and eventing), Singapore and Malaysia (dressage, show jumping and polo), to the USA (dressage and John Lyons Certification Program). She completed her Bachelor of Equine Science in 2013 and is currently working on a research honours project, is a Level 1 British Horse Society Instructor, Pony Club Chief Instructor for many years, Working Equitation Judge and Instructor and has extensive competing and judging experience in Australia, Europe and the USA. She performed in She Only Barks at Night with Harry.